The Dray Marquee is a permanent marquee structure which is attached to The Dray and offers an additional 360 square metres of space. 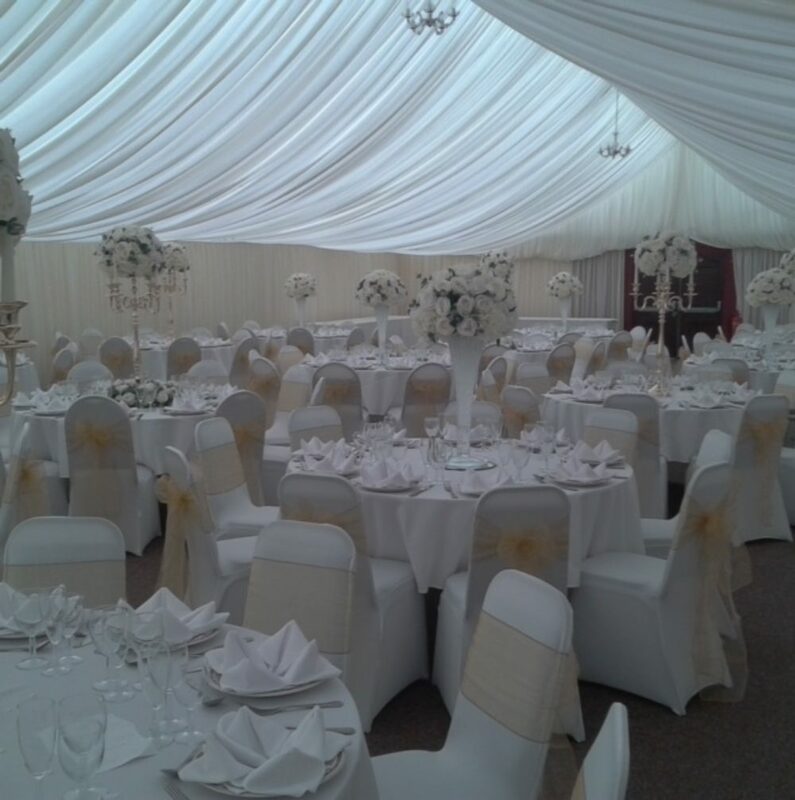 The interior of the marquee has been fitted out to look like an additional room rather than the inside of a marquee. This area can seat up to 275 guests for a dinner event. The Dray Marquee can only be used in conjunction with The Dray but makes a fabulous area for larger weddings with high numbers of guests. We do offer a “dry hire” option with The Dray and Dray Marquee for wedding couples just wishing to hire a room only and bring in their own caterers. Please note however that in all instances the rights to the bar remain with The Hop Farm and external catering companies are not permitted to supply beverages. Click here to contact us with any questions or requirements for your big day. For those clients that require some extra space, The Dray Conference & Banqueting Suite has an attached permanent marquee, creating an additional area of 360 square metres. The Dray Marquee can be hired completely bare for summer functions requiring a "wet weather hedge" or fully lined, swagged and lit to create a glamorous dining facility that can accommodate up to 400 dinner guests. 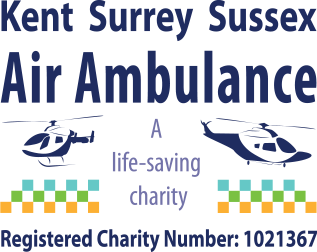 Contact our corporate team to check availability or for more information 01622 870826.